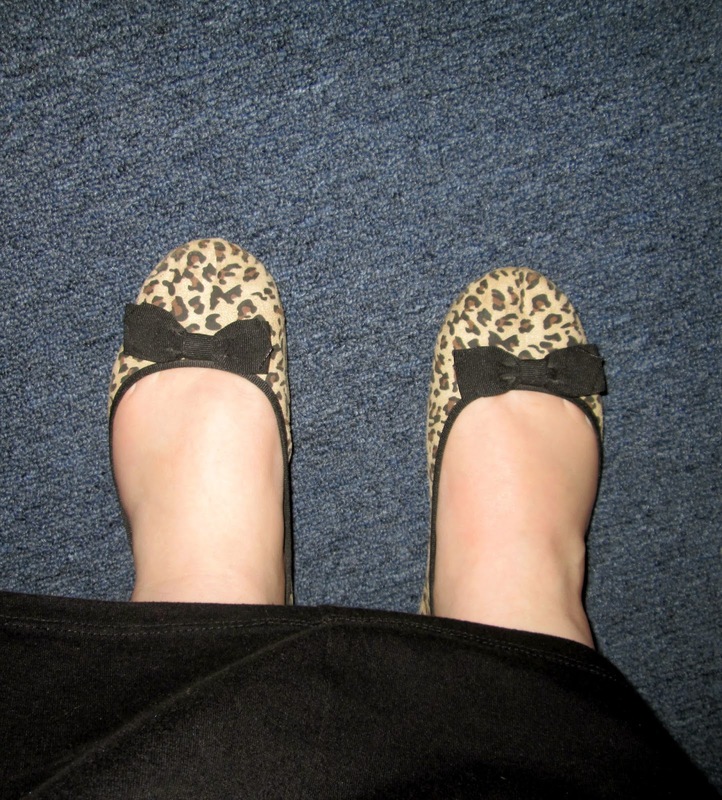 Today's outfit was for tonight's Wednesday night service. I was looking at my Fall/Winter church fashion board on Pinterest, and I came across this outfit from a blogger that I thought was really cute, so I decided to recreate it from things out of my own wardrobe! I thought it was super fun and I'm definitely doing it again because I felt very confident in this outfit. 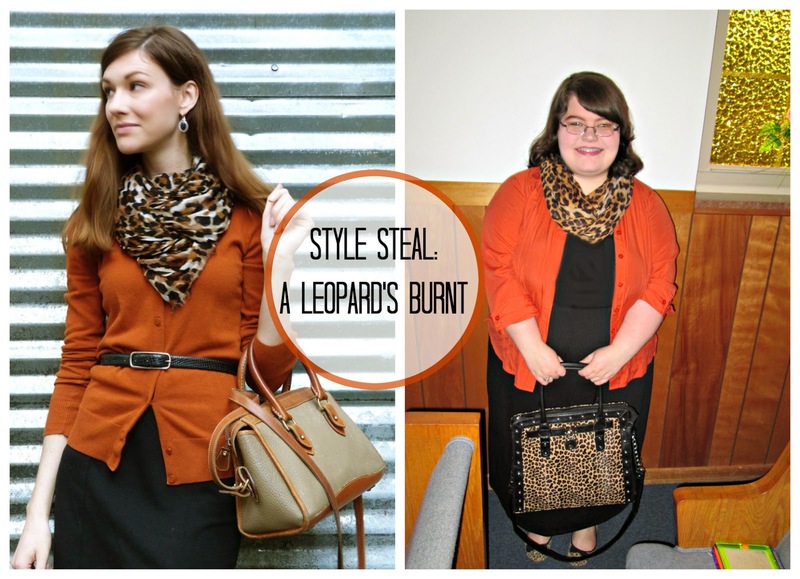 I wouldn't have thought of wearing a burnt orange overshirt with leopard print. I love it! Do you have any unexpected combinations that you like to wear around the Fall time? Let me know in the comments!